It’s the first day of spring and we are so excited to be *even just a little* closer to the start of the sailing season here in Michigan! 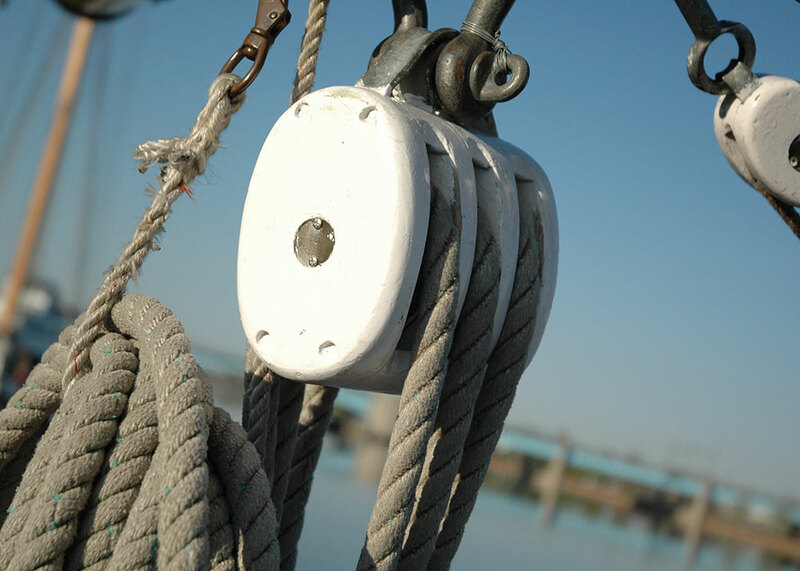 With each passing week, we continue to add spring Education Under Sail programs to our calendar. 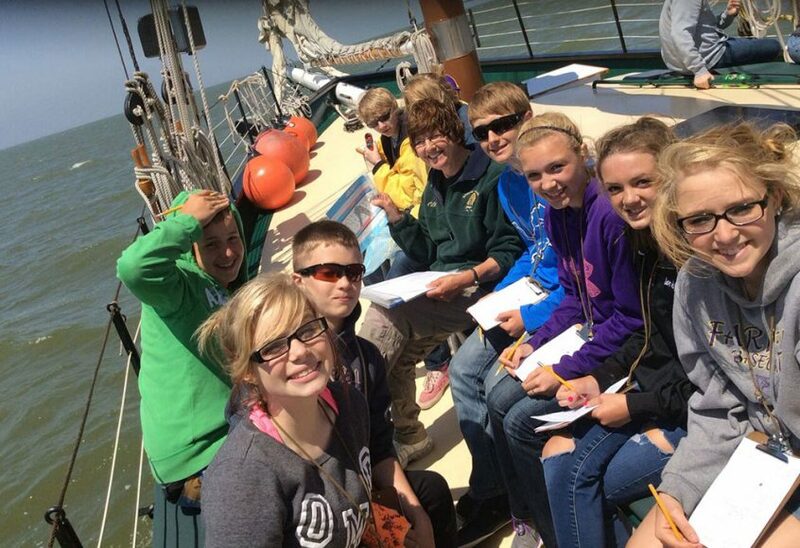 Since 1998, over 44,000 students have participated in a Science Under Sail program aboard the Appledore tall ships. Twenty years later, BaySail continues to deliver our award-winning Science Under Sail program to students across Michigan from the decks of Appledore IV and Appledore V. Additional program offerings include History Under Sail, dockside, classroom & other land-based education programs for K-12 students and more. 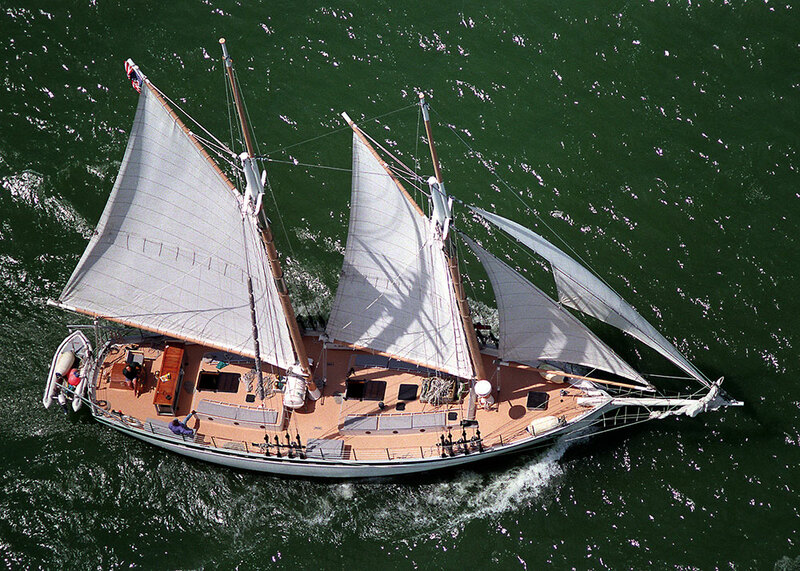 This spring, the Appledore tall ships will visit a few different ports to offer educational programming. Appledore IV will visit Detroit from April 23 – 27 and Port Austin from April 30 – May 3 before returning to Bay City on May 7. 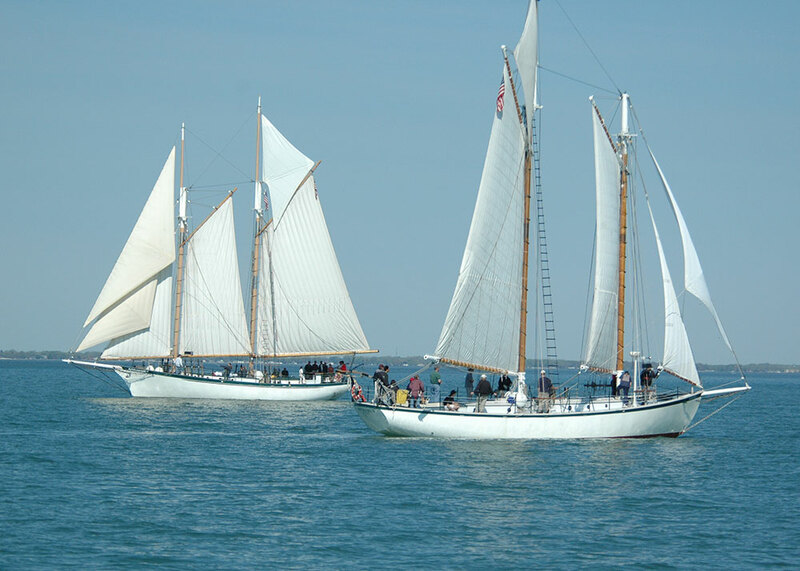 Appledore V will offer programs from Bay City until May 13 when she travels to East Tawas for Heritage Coast Sail Days. Education programs will be offered for classrooms in the Tawas Bay region, as well as public sailing opportunities through July 9, 2018! There are still a handful of morning and afternoon programs available this spring. Teachers are encouraged to reach out at their earliest convenience to reserve their program. 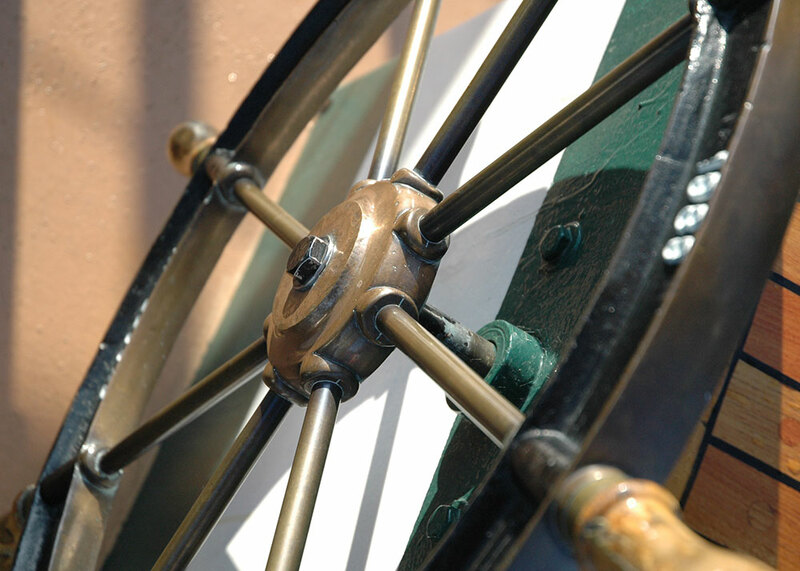 Visit our Education Under Sail page for more information about all the programs we offer in the classroom or onboard a tall ship! Or contact our Director of Education, Emily Nummer, at program@baysailbaycity.org or (989) 895-5193.